Wide tube lanyards are super comfortable and excellent for all roles in the workplace, at fundraising events, security and ID carrying. Available pantone matched and printed in up to 4 colours they are available in any width. 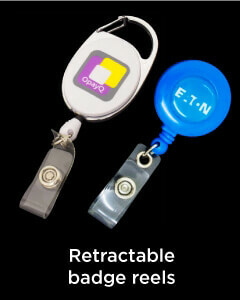 Designs are printed onto the lanyard to create a clean crisp finish. On a bootlace like material that is soft to wear, long lasting and tough. Choose one of these stock material colours. Available and ready to be printed at no extra cost. 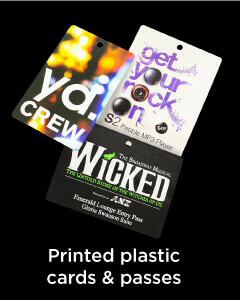 Or for an additional $40 have your lanyards dyed to any colour from our pantone chart of over 800 colours. 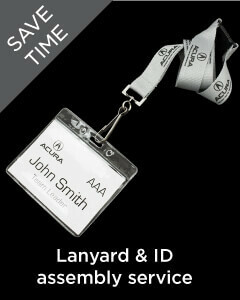 Lanyards now come with a range of different fittings in addition to the standard range of fittings. If you are searching for an amazing bespoke promotional item which fascinates the recipients, you should consider using these wide tubular lanyards as an option. 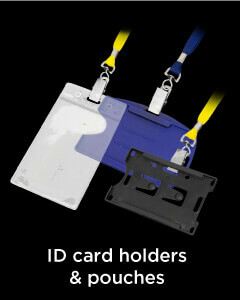 Ideal for use at workplace and events for carrying ID cards, these lanyards serve the purpose of safety and style at once. 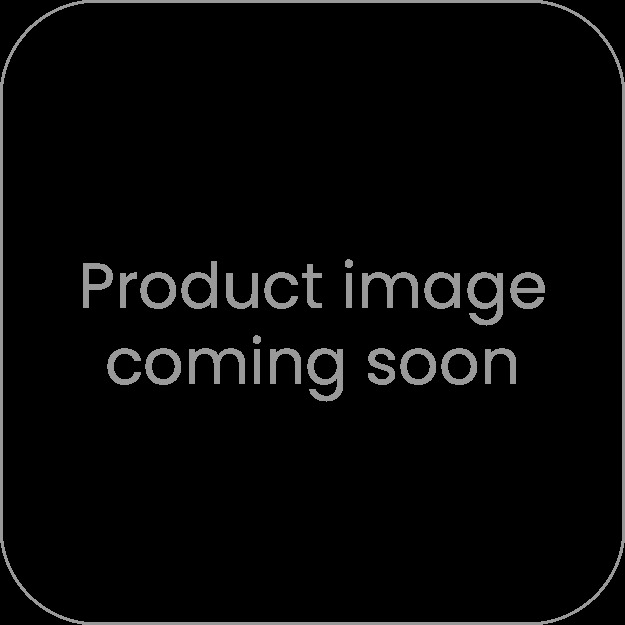 This product features a safety release clip in the middle which bifurcates the lanyard in to two detachable sections, this functionality is a safety precaution to prevent strangulation in crowded events, however, these safety clips are not so loose that one may misplace the accessory attached to the lanyards. With the option of pantone colour matching available, we can get this lanyard printed in up to four colours of your choice. The width of the lanyard can be chosen from our tange of six available sizes. Your brand name and other promotional information is printed upon the lanyards using precise imprinting methods in order to obtain a clean and crisp finish. Being made up of a soft bootlace like material, these lanyards are highly comfortable and un-allergenic to use. The material used in manufacturing the lanyards also assures you of the durability and longer life of this product which means that your promotional message will stay long with your potential clients. A wide range of upgrade clips and fittings is available for the lanyards so you can customise and decorate the product exactly according to your needs. Either used in your premises or at a promotional event for giveaways, these lanyards will serve the purpose they have been manufactured for.